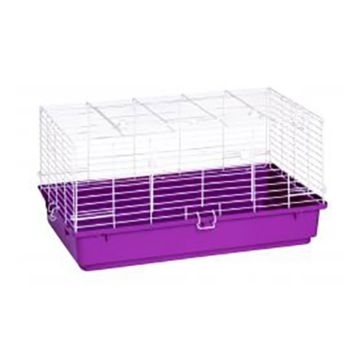 Get your rabbit or other small animal everything it needs from the selection of rabbit and small animal supplies from Farm & Home Supply. 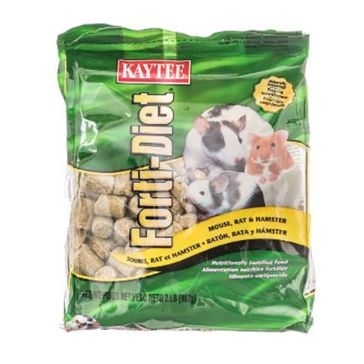 We carry feed, treats and supplies for rabbits, rats, mice, gerbils, hamsters, chinchillas and guinea pigs. 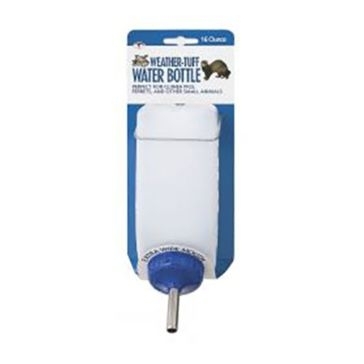 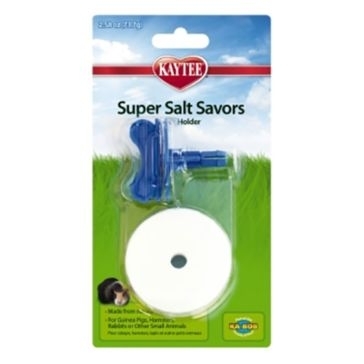 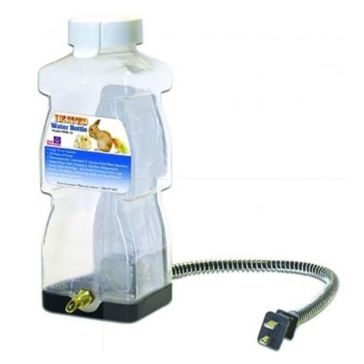 We even carry supplies for birds and squirrels, as well. 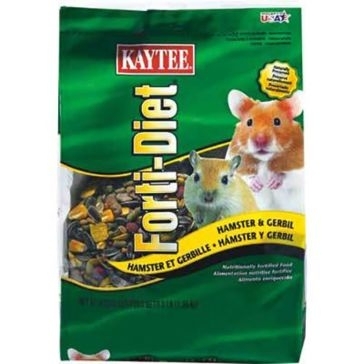 Feed your rabbit or other small animal with our premium rabbit feed or other dry food for rodents. 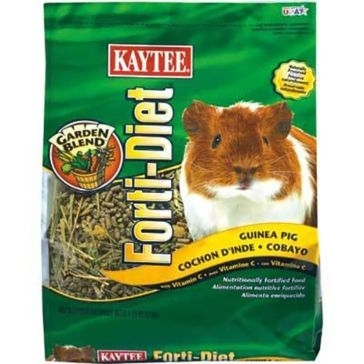 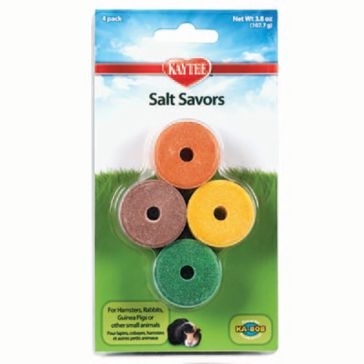 We also carry alfalfa, hay, fruits and vegetables to feed small pets. 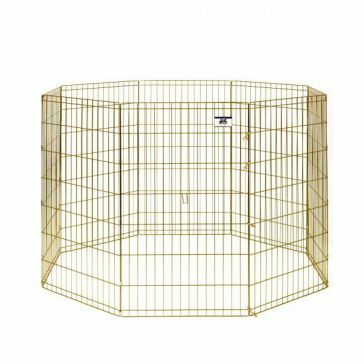 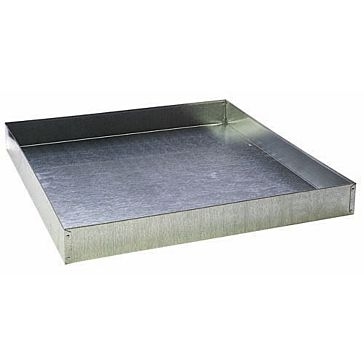 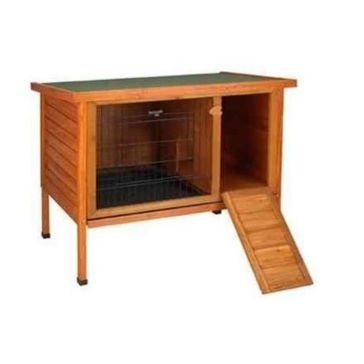 Browse our collection to find small animal cages and rabbit hutches that will give your little furry friend plenty of room to hop and roam. 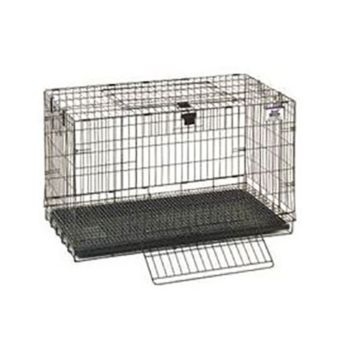 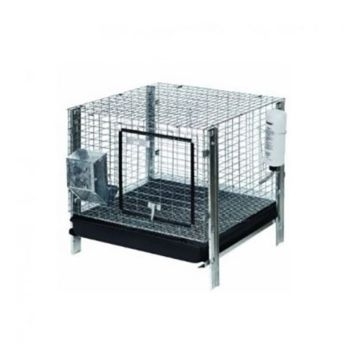 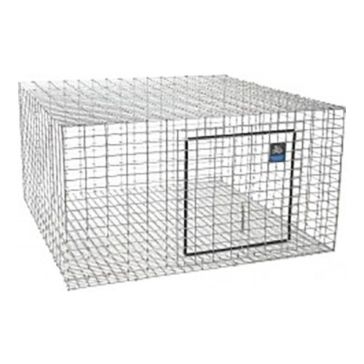 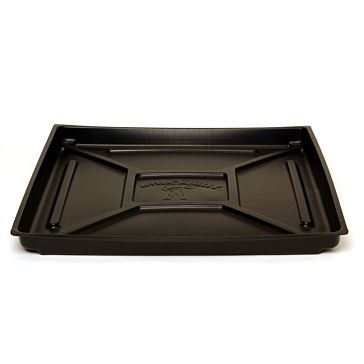 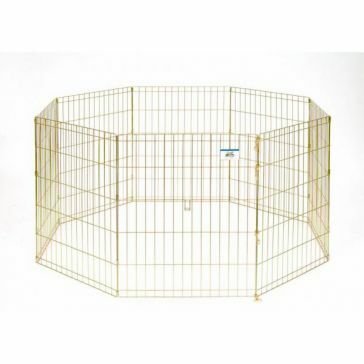 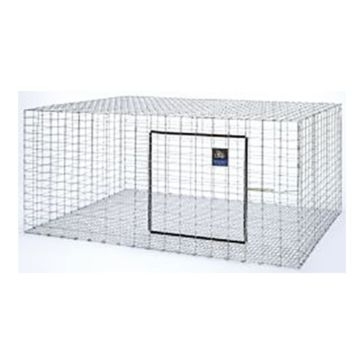 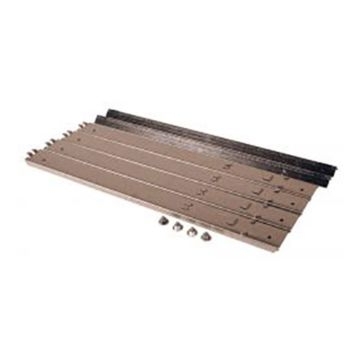 Fill the cage or hutch with any of our variety of cage accessories and other rabbit supplies. 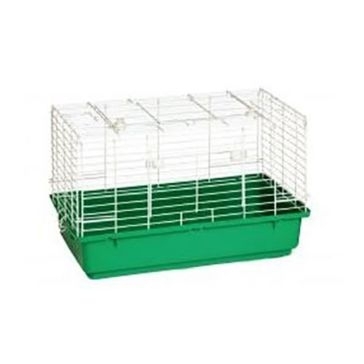 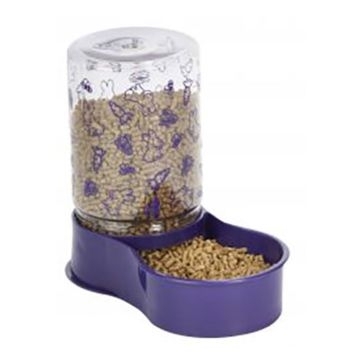 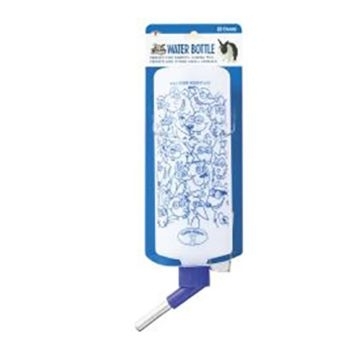 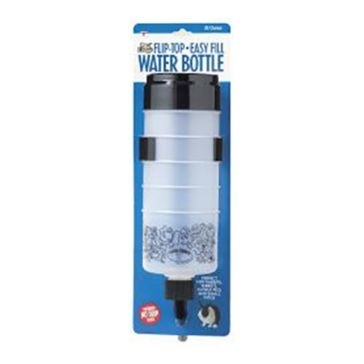 We also carry food storage options and medical supplies for small animals to ensure that your pets stay healthy. 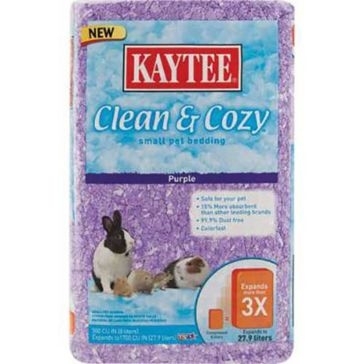 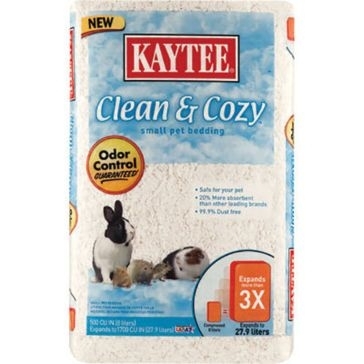 Our rabbit and small pet supplies are made by premium pet supply manufacturers, such as Pet Lodge, Kaytee, Miller, Nutrena, ADM, Purina and Petmate.